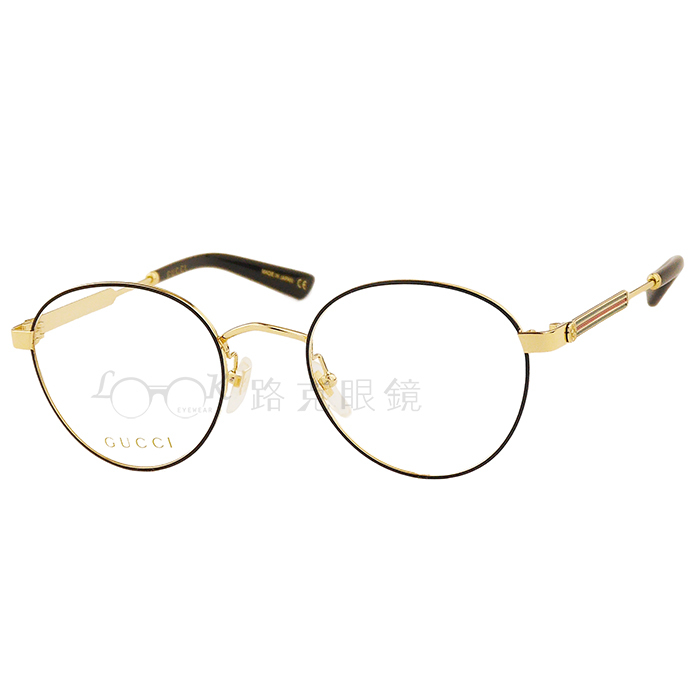 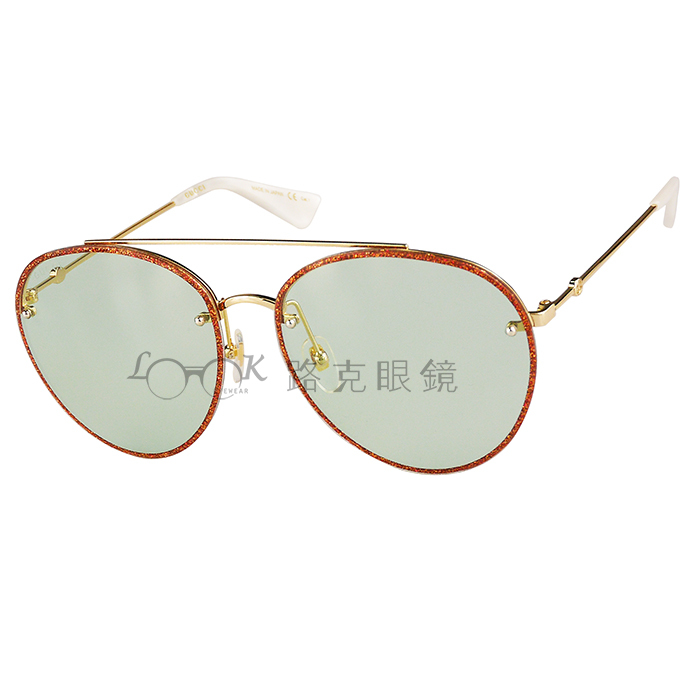 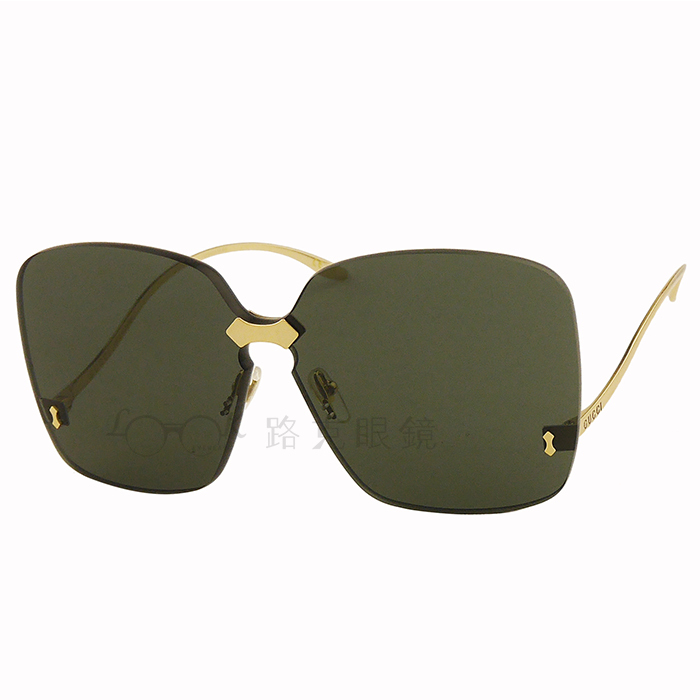 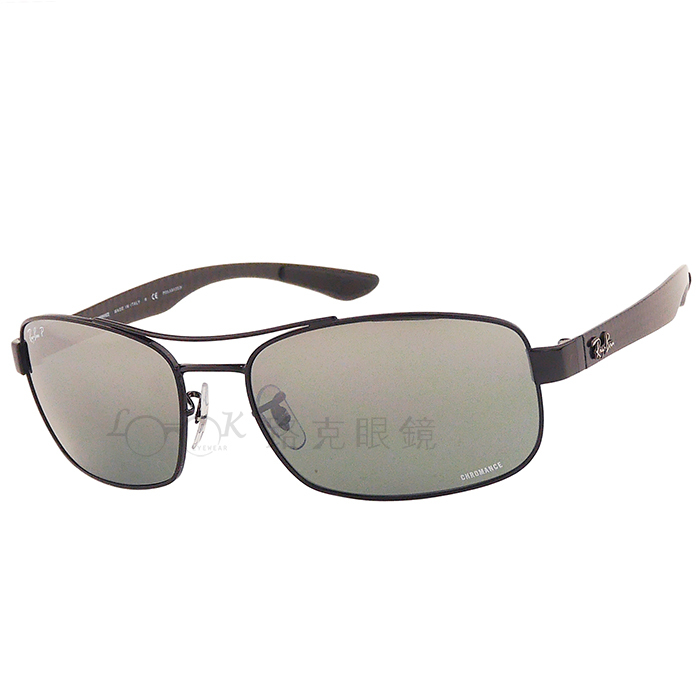 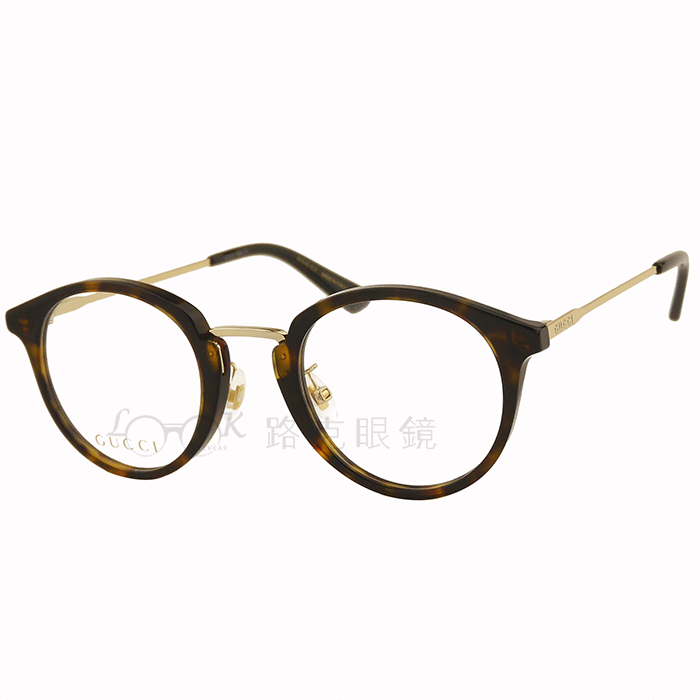 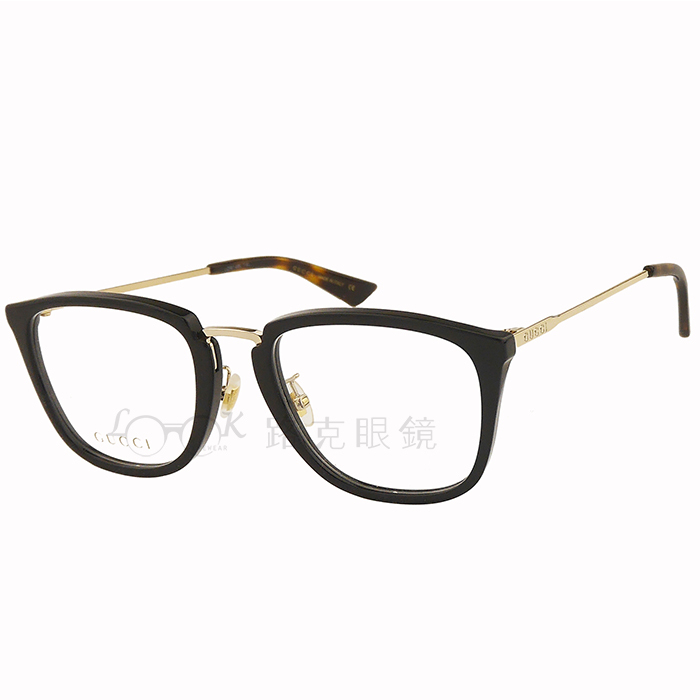 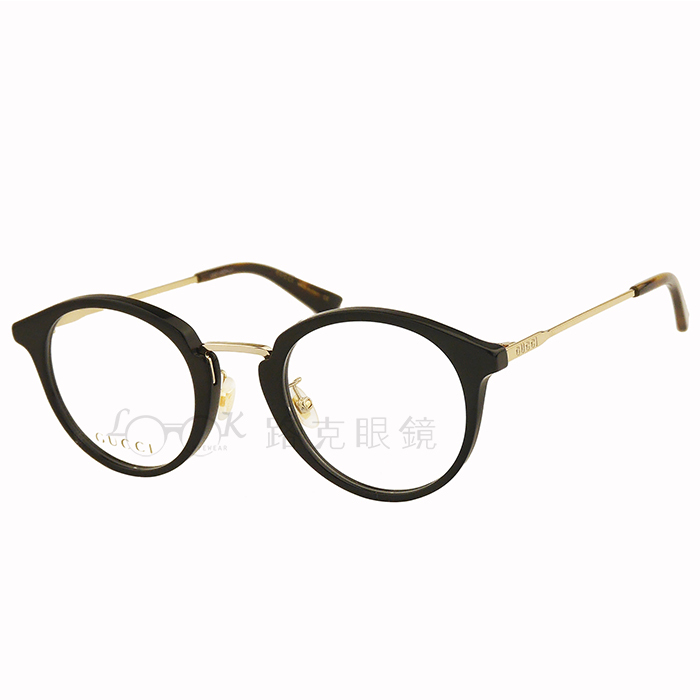 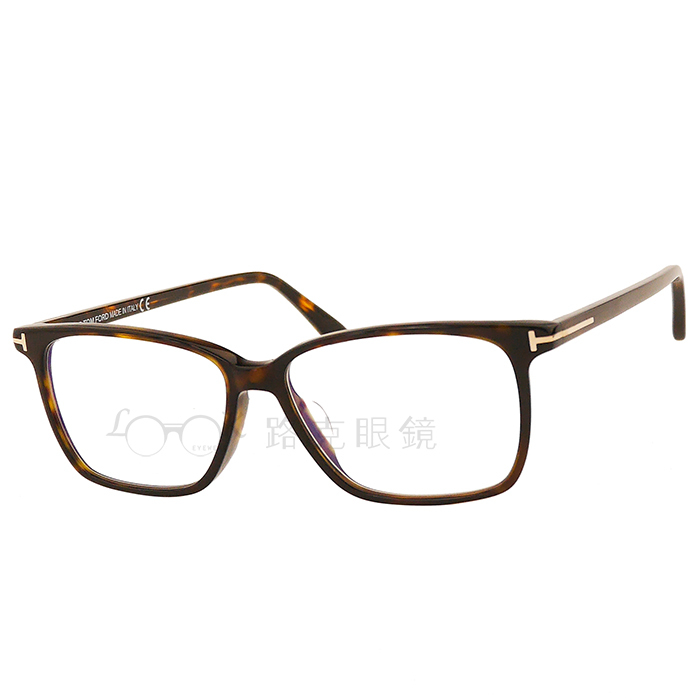 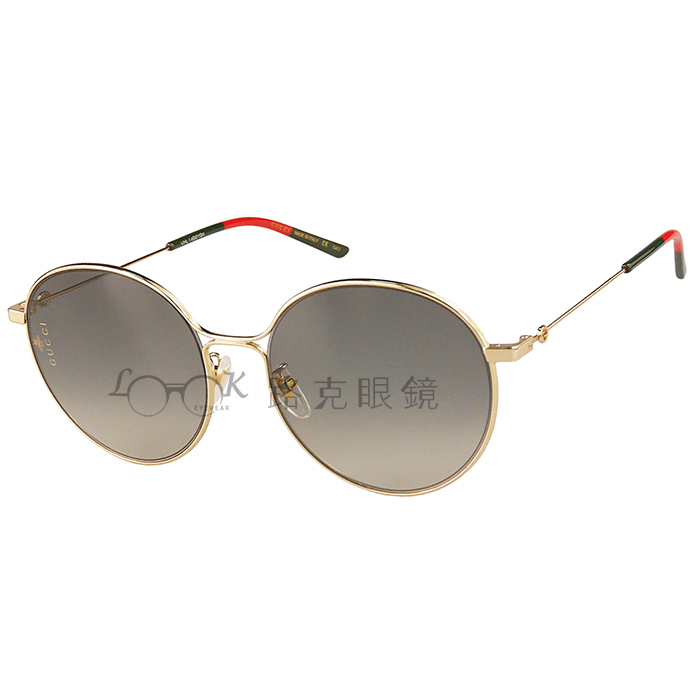 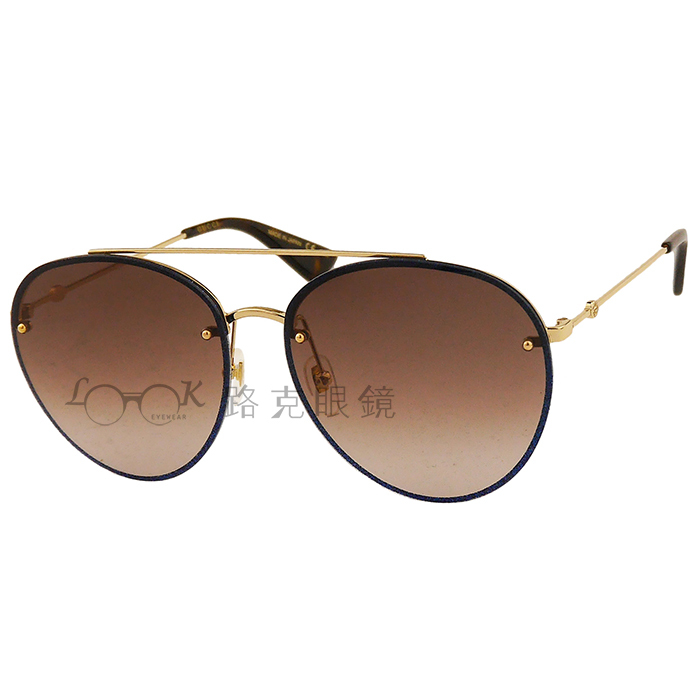 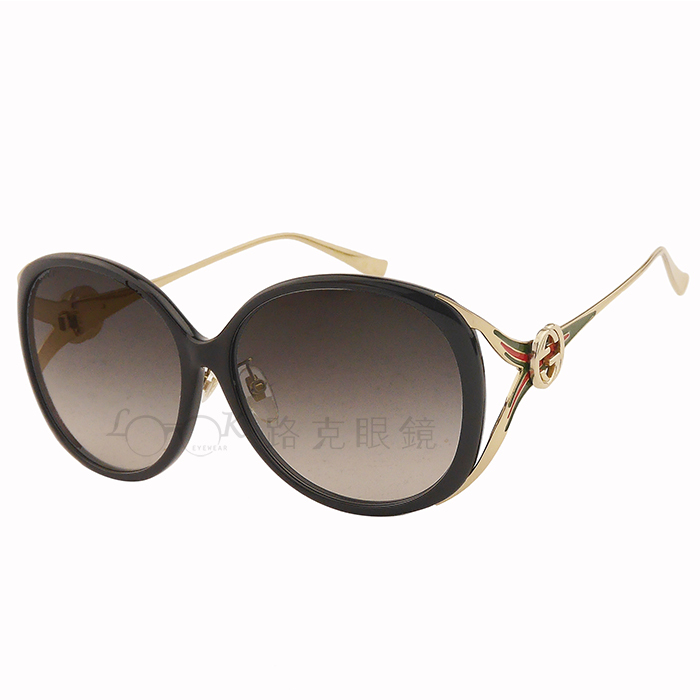 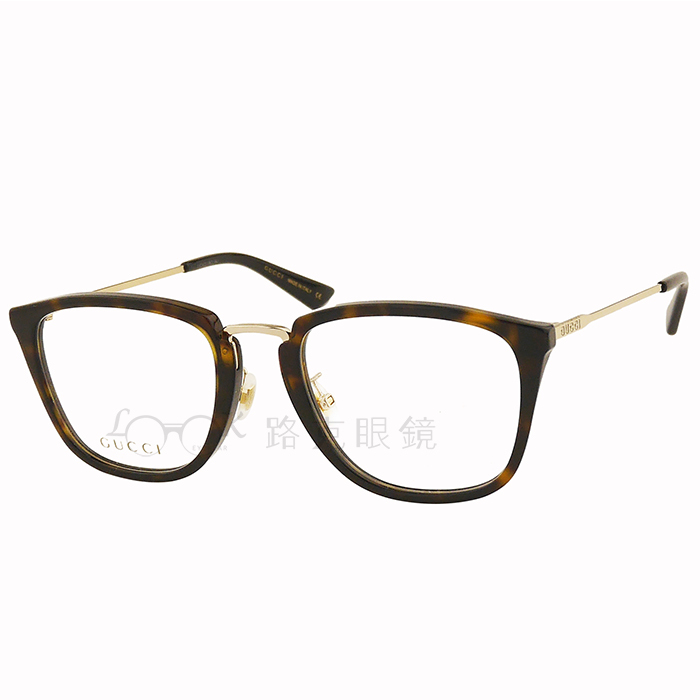 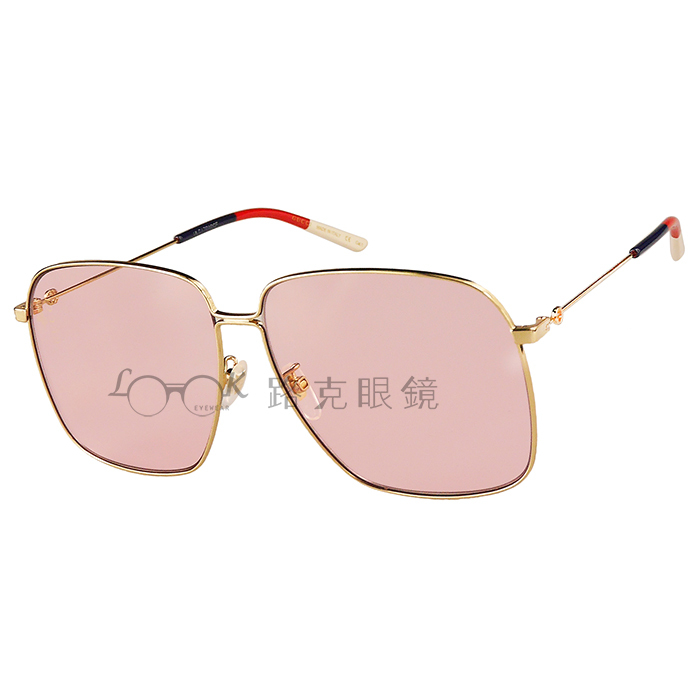 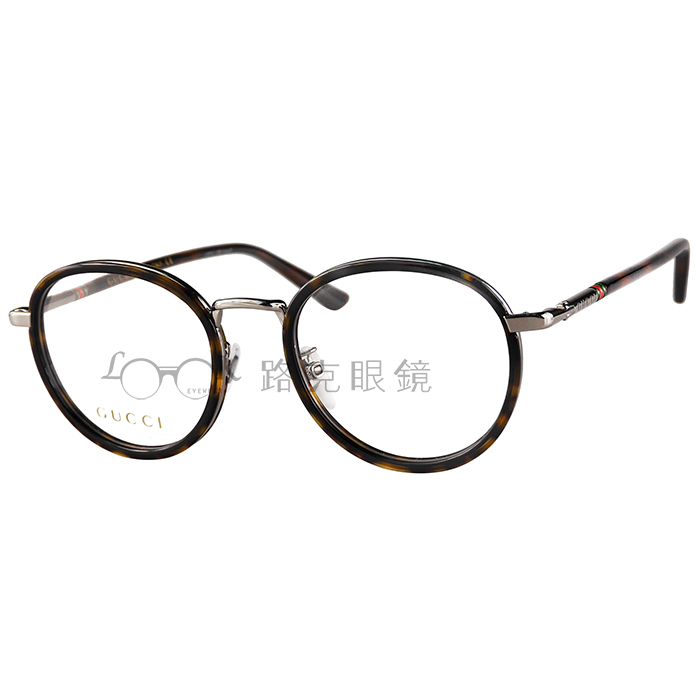 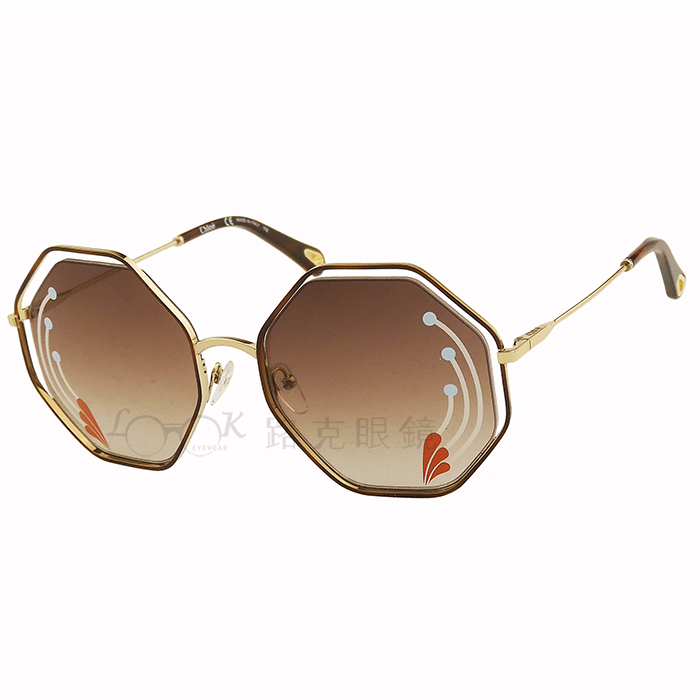 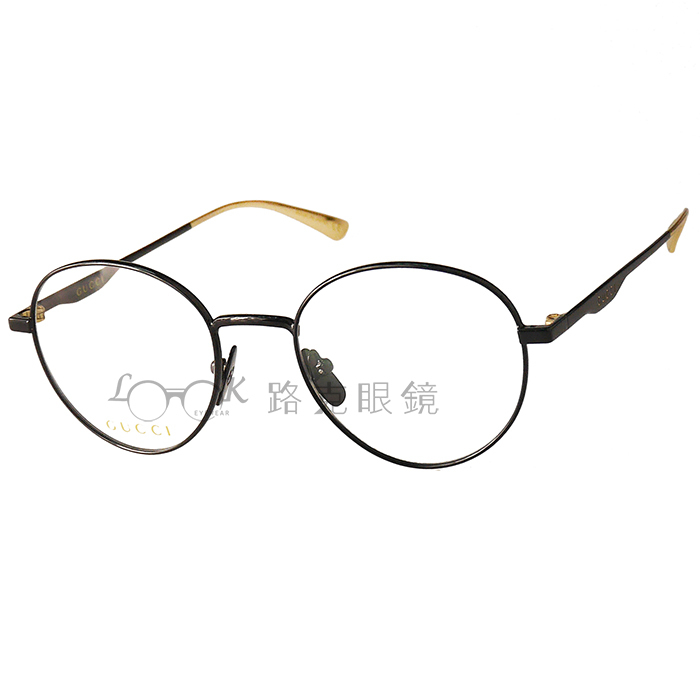 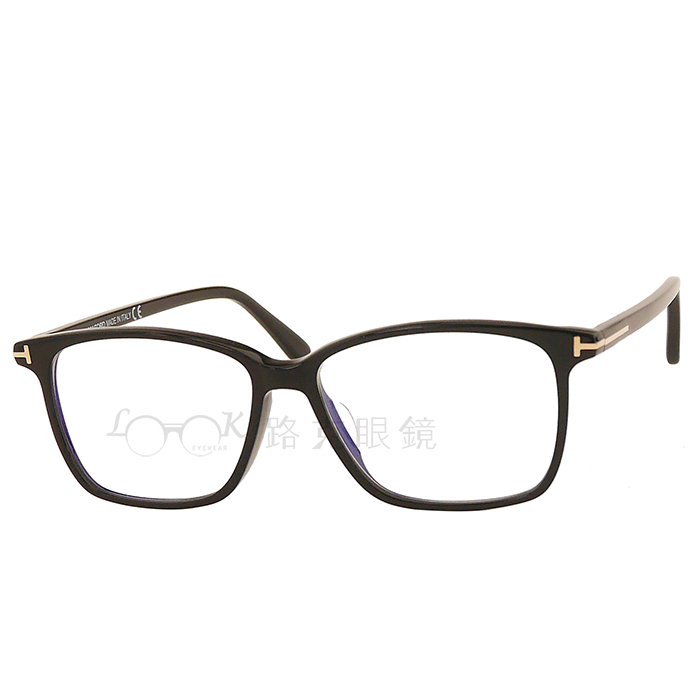 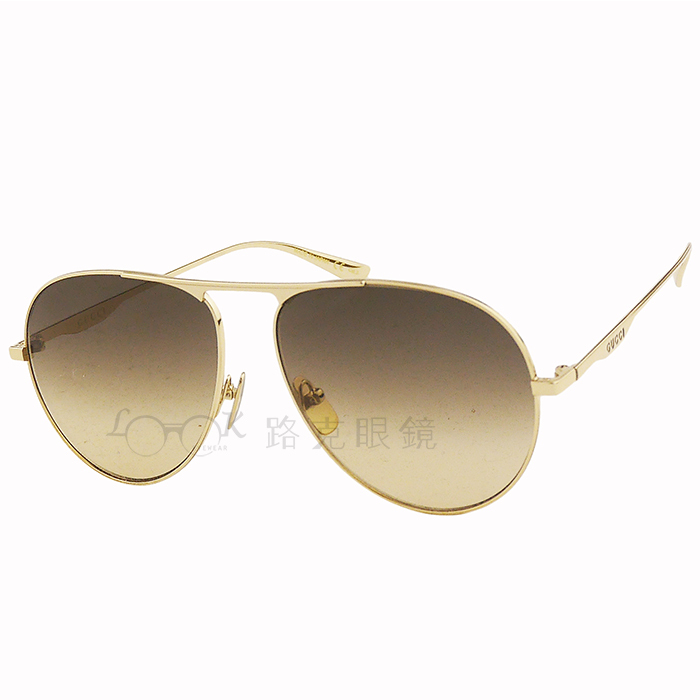 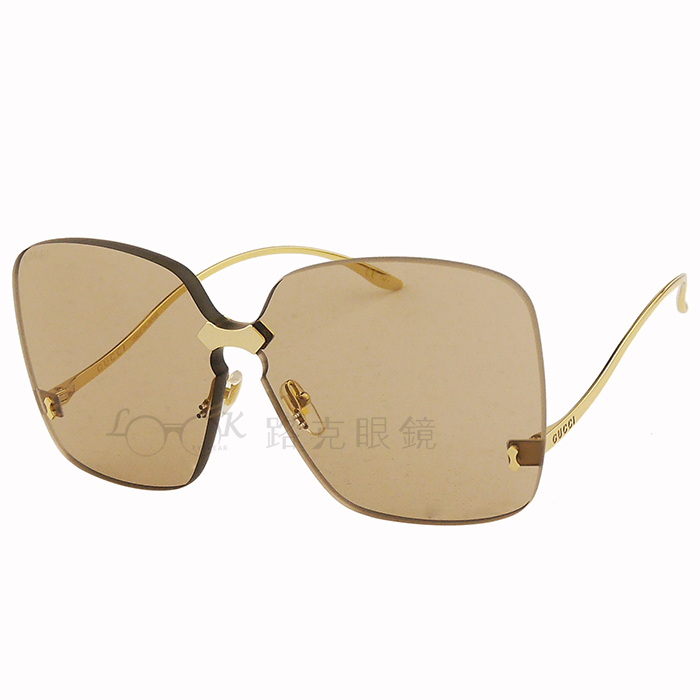 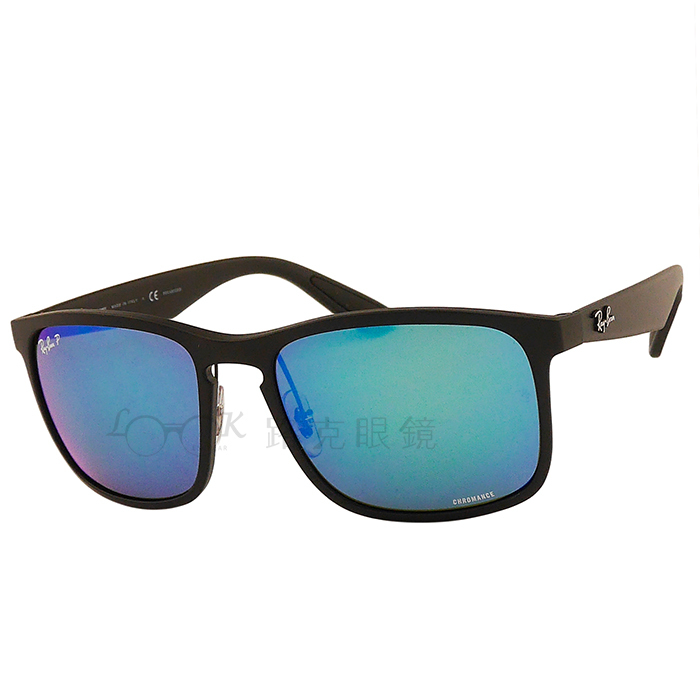 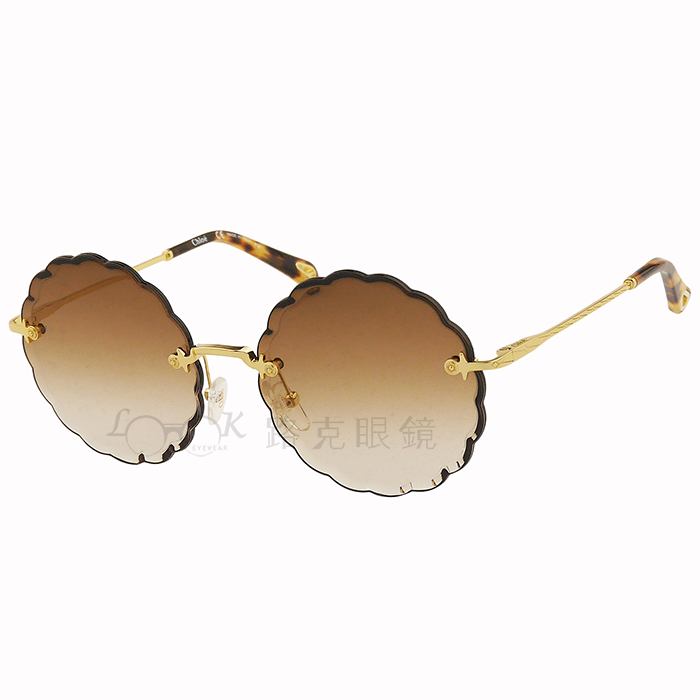 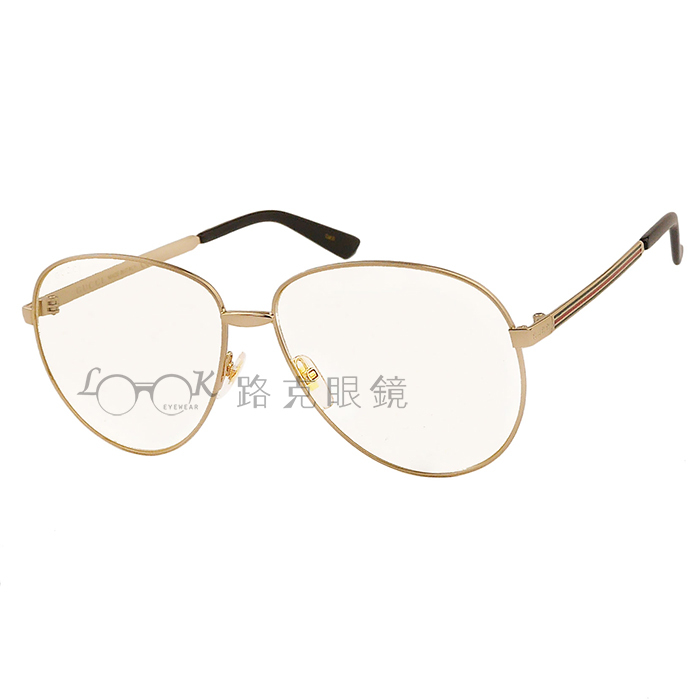 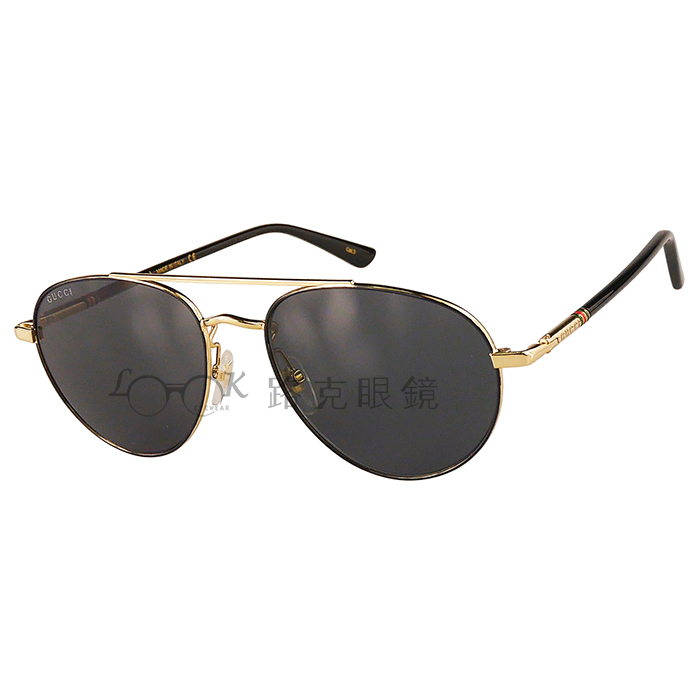 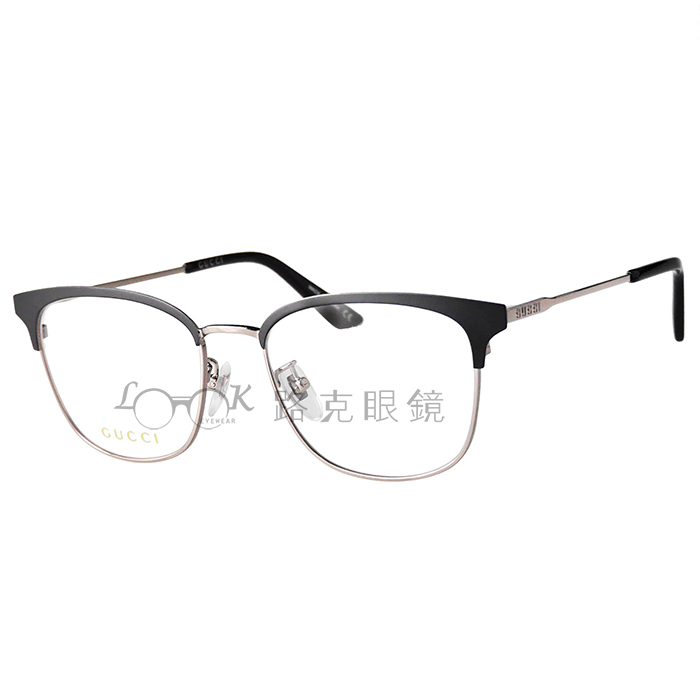 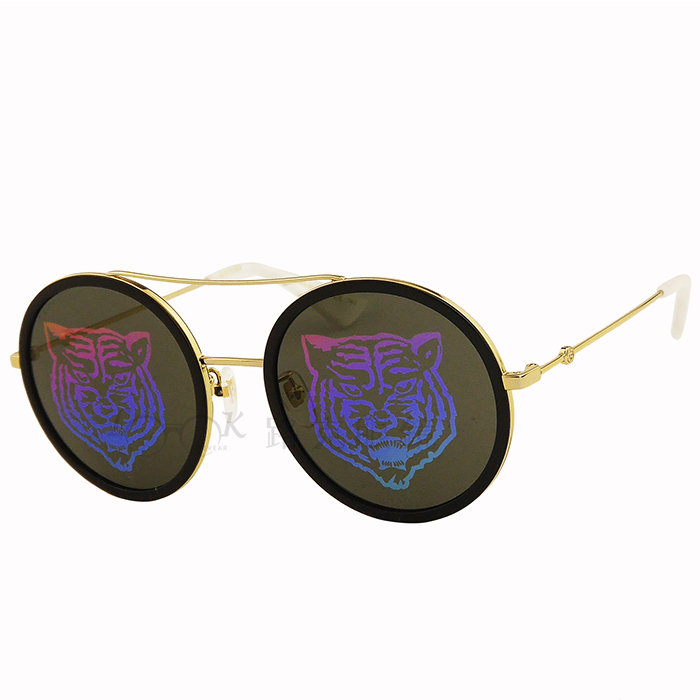 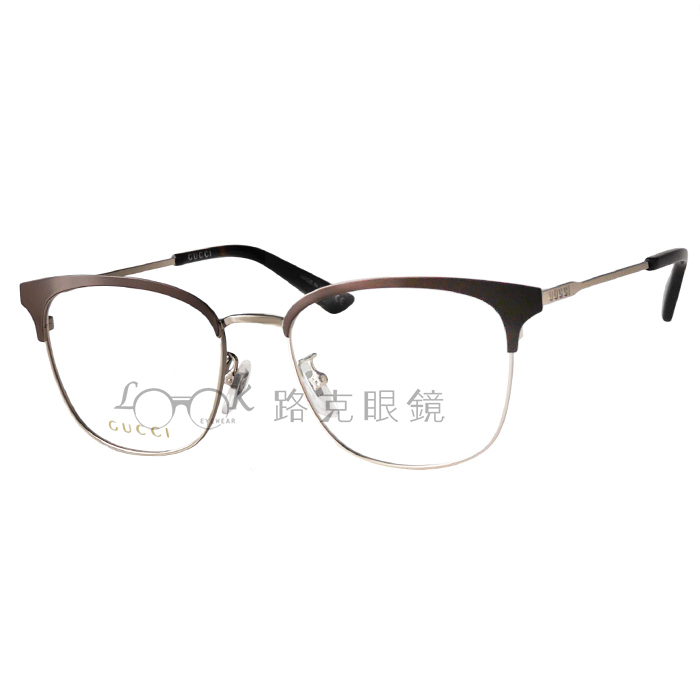 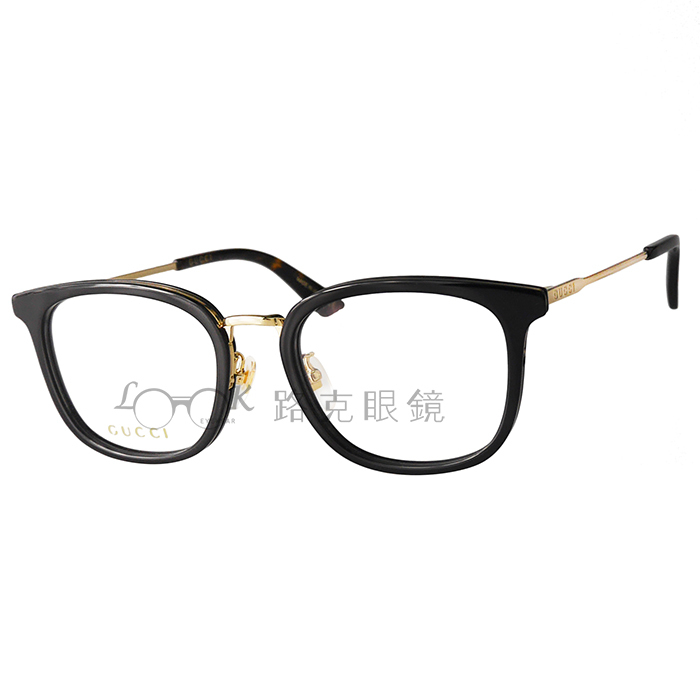 LOOK EYEWEAR INTERNATIONAL TRADING CO., LTD. 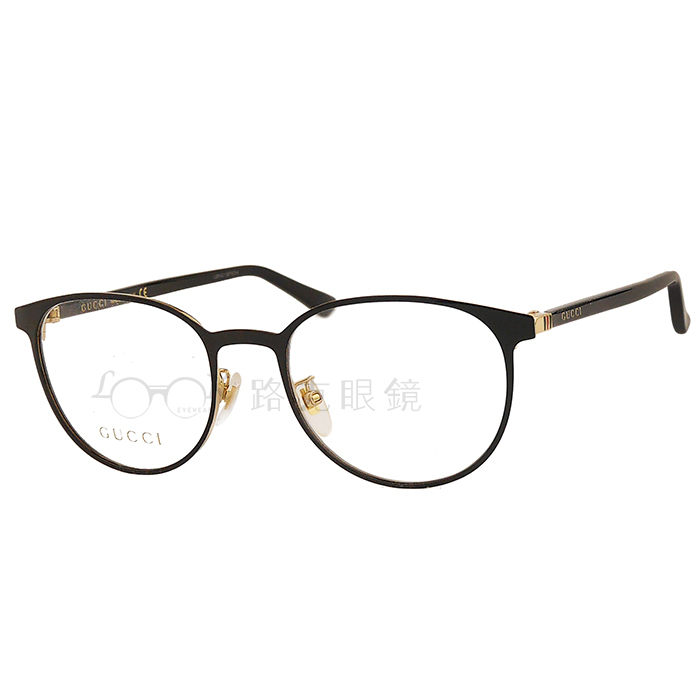 Copyright © 2017 All Rights Reserved. 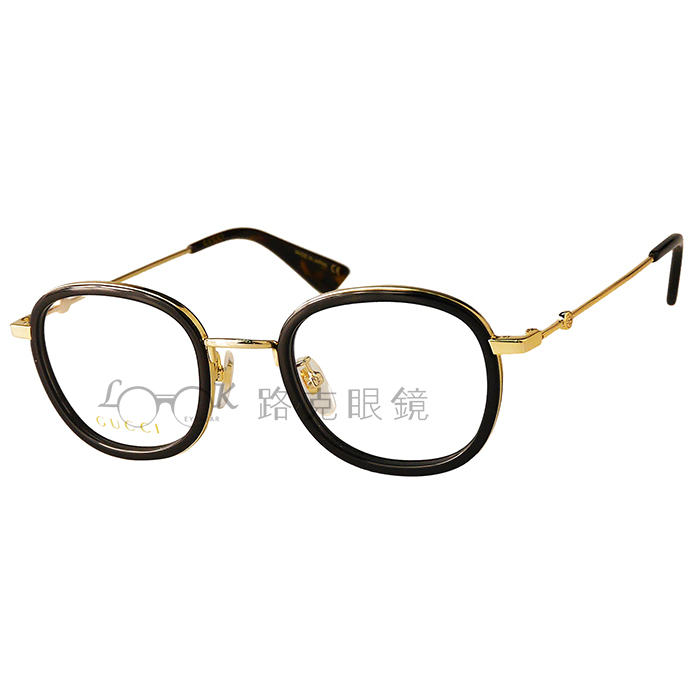 Design by JDDT.